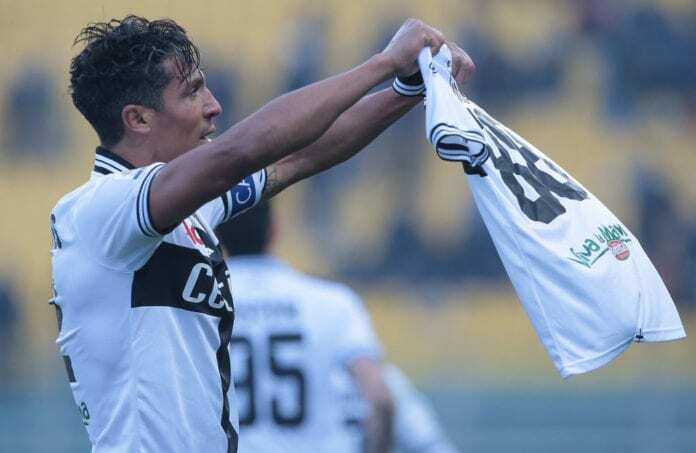 Sporting director Daniele Faggiano has denied rumours that Parma’s Bruno Alves will make a deadline day transfer to Juventus. The Portuguese centre-back arrived at the newly-promoted Parma last summer on a free transfer after terminating his contract with Scottish Premiership side Rangers. Alves has since gone on to form a vital part of the Parma squad after starting 20 of their 21 Serie A games and scoring two goals in the process to help them climb up to a respectable 12th-place in their first season back in the Italian top-flight division. 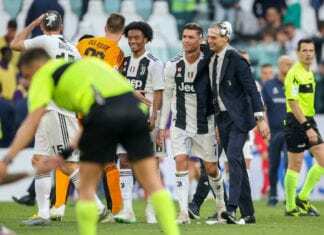 In light of Giorgio Chiellini’s suspected calf injury in Juventus’ 3-0 Coppa Italia quarter-final defeat to Atalanta on Wednesday, speculation has arisen in Italy that Alves could be set for a surprise move to the Serie A champions as cover for the Italian. The 37-year-old’s contract at Parma will expire at the end of the season, but it appears the club are in no mood to part with him. “Nothing’s been done for Bruno Alves,” Faggiano told Sky Sport. “We haven’t talked to anyone, not even with Juventus. 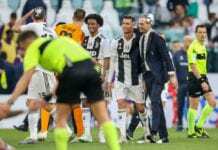 Meanwhile, Juventus boss Massimiliano Allegri downplayed the severity of Chiellini’s injury after Wednesday’s game which adds further doubt to Alves’ apparent move. The Bianconeri also completed the signing of former defender Martin Caceres on a six-month loan deal on Wednesday. “Let’s see,” Allegri said on Chiellini’s injury. Chiellini was replaced by Joao Cancelo after just 27 minutes into Juventus’ 3-0 defeat at Atalanta. Incidentally, Juventus will be hosting Parma at the Allianz Stadium in Turin on Saturday for their next Serie A match.